At NorthPointe, you’ll be welcomed into a friendly, casual environment by people who are excited to see you. Each service to last about 70 minutes. 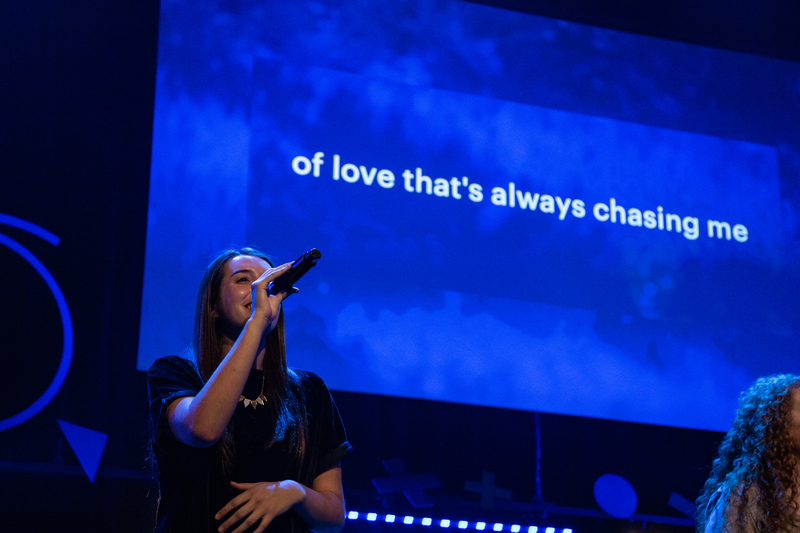 Worship experiences designed to be relevant to everyone, from Junior High students to adults. Inspiring and encouraging messages based on the Bible, taught by one of NorthPointe’s pastors. Live (& Exciting) worship music. 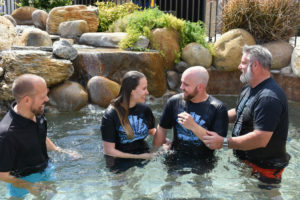 Opportunities to take a step of faith such as giving back or getting baptized. A place just for them. Each weekend at NP Kids, children from newborns through 6th grade learn the truth about who God is and who they are because of Him. 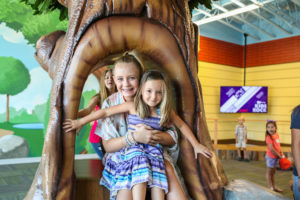 NP Kids programs feature age-specific lessons, small groups, fun worship music, and adult leaders who’ve been fingerprinted and have cleared a background check. A place to belong. Small Groups are people you can grow, laugh, and serve with. We have groups for men, women, couples, students, and more! A chance to make a difference. God has shaped you with gifts and skills that you can use to change lives in your community and the world. Serve at NorthPointe or connect with an opportunity to serve beyond our church. A way to grow. We want you to equip you with the tools to develop as a fully devoted follower of Christ. As an individual, family, or part of a small groups. NorthPointe’s Core Classes are a great place to start growing.